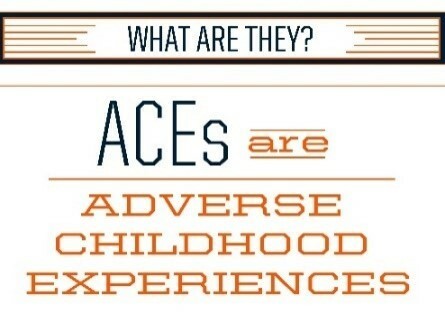 Adverse Childhood Experiences (ACEs) are traumatic experiences that occur to individuals prior to the age of 18. Without resiliency protective factors, these experiences may negatively change a person’s brain development, as well as influence resulting physical, mental and/or social behaviors and interactions. In short, ACEs have lasting impacts on adult health and well-being. Knowing this, when we look at a person with the thought, “What’s wrong with him (her)?”, we need to think, “What happened to him (her)?”, for often the person’s past trauma is driving the behavior and actions we see.